The 360 Degree Feedback Leadership Report is our most utilised survey question set from our standard ‘off the shelf’ service range. It provides a wide range of data identifying areas of strength and areas which the individual should work on to improve their Leadership skills. Our standard ‘off the shelf’ service range has been developed and refined over the years to take into account evolving capability frameworks and changing trends in organisation expectations. For customised survey prices please contact us. Complete your survey online and we will deliver your feedback report to you as either a printed or electronic report. Your choice! 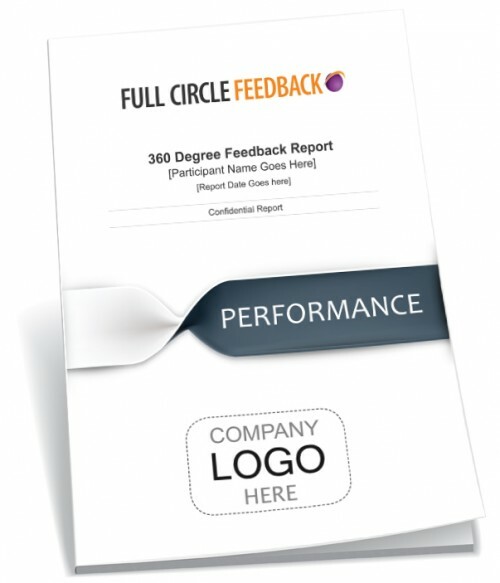 Running a large 360 feedback project? Contact us for a packaged price. Once you have purchased our 360 Degree Feedback Leadership Report a member of our team will be in contact to get you underway. 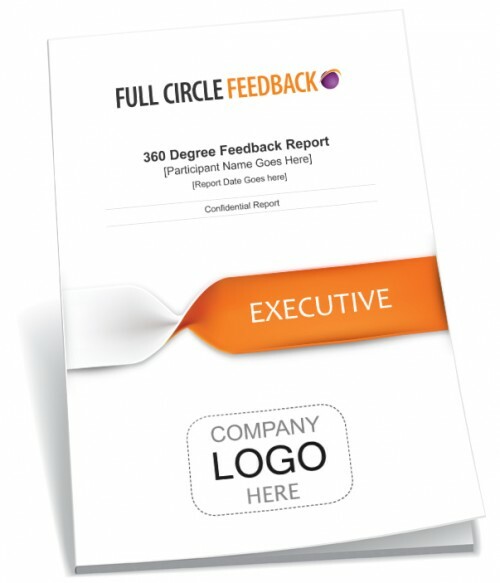 To set up your 360 Degree Feedback Survey you will need to register people who will complete the survey for you. 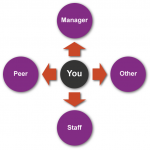 These people will consist of your Manager, your Peers (colleagues that work on the same level as you), your Staff and other groups of people you work with that may consist of Stakeholders or external Customers/Clients. Our team will take care of running the survey for you. They will send out email invitations to each of the people you have registered to take part in your survey, including yourself for a self evaluation. They will also follow up participants through out the survey who haven’t completed to give them a gentle nudge to complete it for you. When your survey has been completed we will email you an electronic version of it along with an interpretation guide to help you fully understand your report. If at any stage you would like to have your results reviewed one-on-one with one of our professional leadership coaches you can contact us at any time to arrange.